College is ok ok types. Placement facilities are not so good. Please research carefully before taking admission to this college. 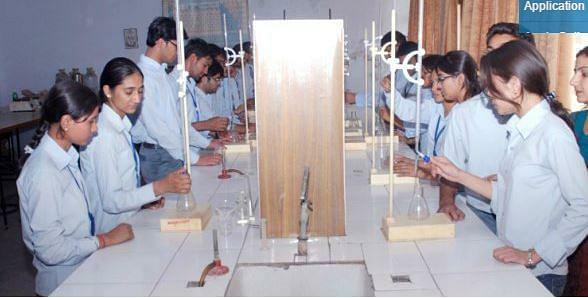 Bhagwan Parshuram College of Engineering (BPRCE), Sonepat was established in 2004 under Bhagwan Parshuram Ashram Seva Samiti. It is affiliated to Deenbandhu Chhotu Ram University of Science and Technology, Sonepat, Haryana. It is approved by All India Council for Technical Education (AICTE), New Delhi and Directorate of Technical Education (DTE), Government of Haryana. It is an ISO 9001:2008 certified institute. The institute campus is situated nearly 8 Km from Gohana Town on Gohana-Delhi highway (via Kharkhoda) and is hardly 30 minutes drive from Delhi Border Distt- Sonepat. The computer lab is well equipped with latest tools and technologies. The college library is spread over an area of 1000 sq. mtrs. It has a total collection of about 2075 titles and 16376 volumes of books. It subscribes to 25 international and 17 national journals. It subscribes to 31 magazines and 10 newspapers. It provides access to several e-books, e-journals and video lectures. Available for both boys and girls separately with accommodation capacity of 150 male students and 100 female students.